Our world is getting smaller. We’re moving around more. Crossing borders frequently. Sometimes working borderless. Many companies have global offices with international staff and/or clients. We want to hear this global reality reflected in our media. That’s where voice over accents come in. 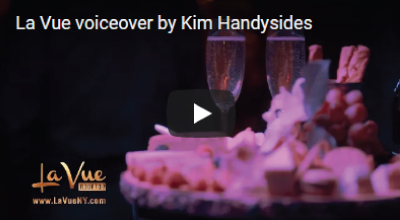 As well as artfully mastering several accents, which she can thicken or lighten as per your request, Kim Handysides concentrates on crafting accents with authenticity. A natural mimic (which has sometimes led her into difficulty) Kim uses various techniques to polish and perfect the various ways people from around the country or around the world speak the English language. Dialects in voice over and in real life are variations in English heard in native English speakers, like the difference between English spoken by someone in Maine and Texas or New York and California. Kim can comfortably shift from General American to several regions of the US and Canada. Among her many dialects, client favorites includes MidWest, New England, Portland, South West, Upper Midwest, Mid-Atlantic, and Ottawa Valley. Accents are attributed to people who’ve learned English as a second language. As well as excellent French, German, Italian and Eastern European accents, Kim is particularly adept at some of the orphan accents in voice over. Those less common among most voice actors. Various African, Middle East, and Asian accents. Like with many aspects of voice over work, crafting believable accents and dialects requires a good ear to hear vocal inflections and tonal differences, a technical understanding of oral placement and the ability to wrap this in a smooth performance that doesn’t sound like performance. In a recent audiobook narration for an International Best Selling author (Sandra Gulland), Kim crafted 90 distinct characters (with and without accents) within a trilogy series. Well-travelled herself and living in a metropolitan city that celebrates its European flavor within North America, Kim’s approach to accented voice art is flexible – that is, she can make it thick or subtle, yet respectful as is rightfully due to the multi-lingual. 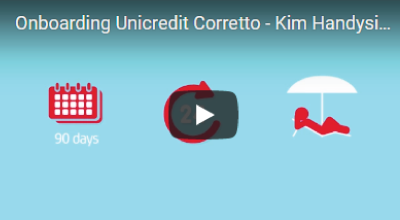 To answering increasing demand, Kim has also crafted a few special International accents. 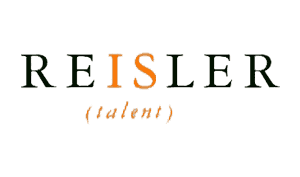 Agencies and clients targeting this niche seek voiceover artists who sound like they’ve well-travelled, internationally educated or worked in various countries. An international accents is one that has a sound that is not identifiable with any one place. Sample her selection of accented and International commercials, corporate narrations and documentaries on the right or see videos below where she was hired for general British, French and Southern US accents.